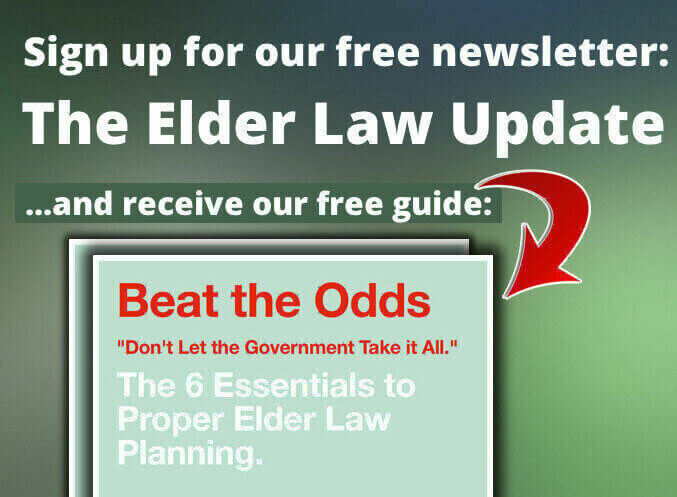 *Upon submission you will be receive the Elder Law Report eNewsletter. Making the correct legal decisions during the process. Moving the process along in a timely manner. Author of two books: Home Town Heroes and Saving the Farm, Greg McIntyre has significant experience with preparing individuals and their families for the latter part of life. Member of a national group of elder law attorneys, Elder Counsel, he has spent a great deal of time studying in the field of elder law in addition to practicing for 10 years. At McIntyre Elder Law we aim to keep seniors in control of their assets as long as possible and open up the healthcare and benefit options for them. In addition to his extensive elder law background, Greg is also a U.S. Navy Veteran and a VA Certified Elder Law Attorney. At McIntyre Elder Law we take our job very seriously and look to create loyal clients for generations to come. We want you and your family to be well taken care of and fully satisfied with your experience. We look forward to the opportunity to work with you and help you navigate the elder law legal processes.